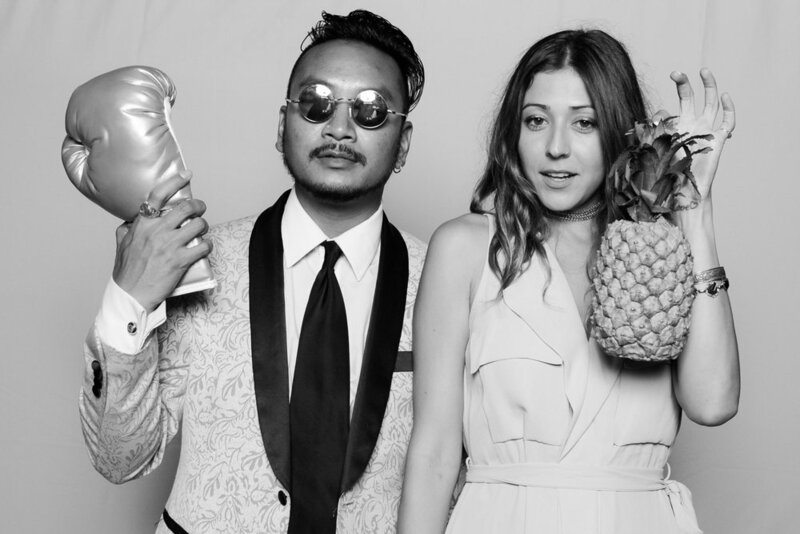 PACKAGES — HNL Photobooth Co.
We keep things simple and easy. Select the package that will be best for your event. An additional 4.712% Hawaii Sales Tax will be added to the final invoice. Just like your morning coffee, customize your experience to be the sweetest possible with these amazing upgrade options. Make your event unforgettable. Our sleek and premium 8.5" x 11" deep maple wood Guestbook is laser engraved and personalized. Guests will place a copy of their prints and write a personal message just for you. Album, pages, markers, prints, and attendant service provided by HNL Photobooth Co. Stylish gift USB containing all high resolution digital images and Videos shipped to you after the event. Keep your party social savvy and create exciting Boomerang videos ready to be shared to the world. We will arrive 60 minutes before your paid booth start time to setup, would you like us to arrive earlier to avoid distractions? Perhaps a break in between your time? If so, this is called "idle time" where the photo booth sits quietly unused. Shoot it, tag it, print it. Our Instagram booth will automajically prints photos posted from public profiles on Instagram like instantly. Like magic. Like for real. Just tell us your unique #hashtag with a public profile and let HNL do the rest. Our beautifully handbound 10x10 signature albums are crafted to last a lifetime. Beautifully simple from start to finish, HNL's Signature Album is the ultimate album for your special event. For events that want the vintage and classic look of black and white, we created our own modern black & white filters. With this option you can have black & white, color or the choice of both. Party venue feeling more like a dark dungeon? Show your party the light by adding LED uplighting. 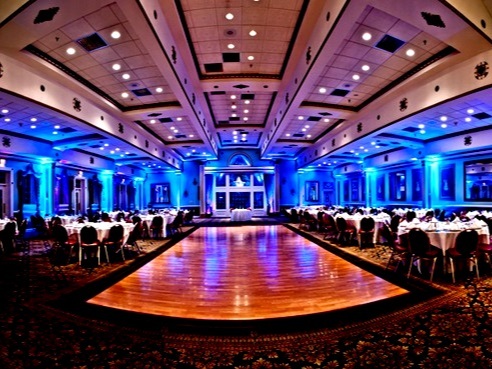 Our uplighting utilizes the latest technology and makes a big impact on the appearance of your space. Choose your rental package to accommodate your celebration and venue size.